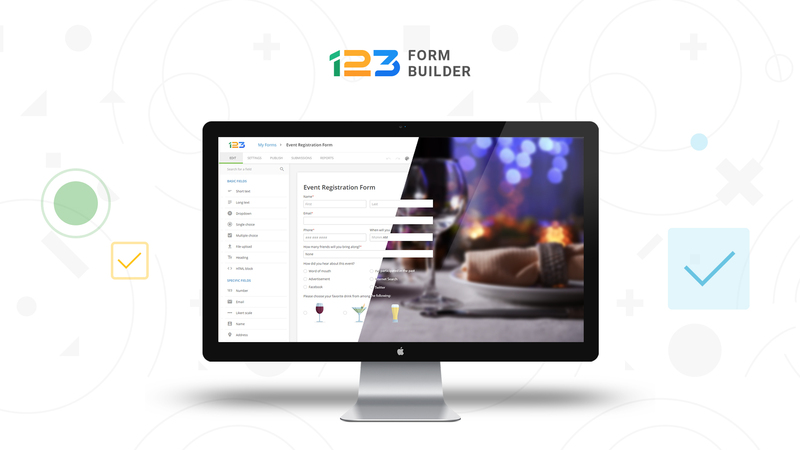 Thank you for your interest in 123FormBuilder! If you wish to use any of our brand assets, you can find them below. 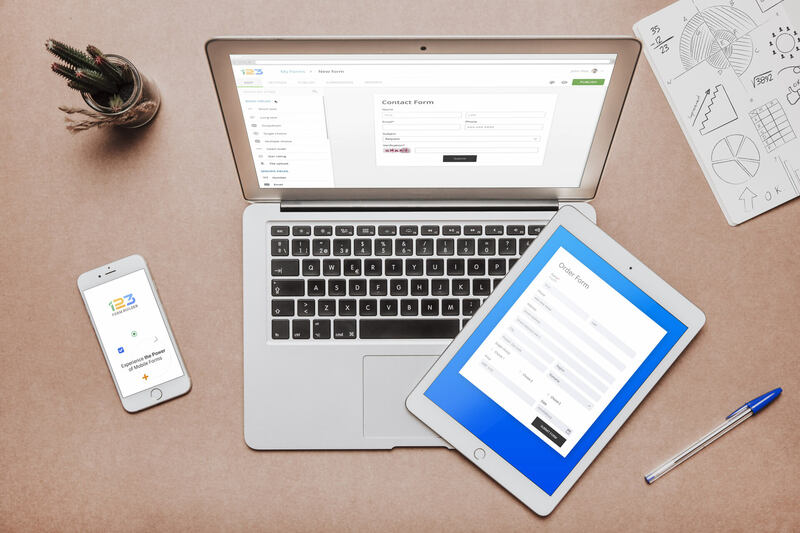 We have a few guidelines about how they should be used, but as long as you follow them, you don’t have to worry about getting in touch with us about it. 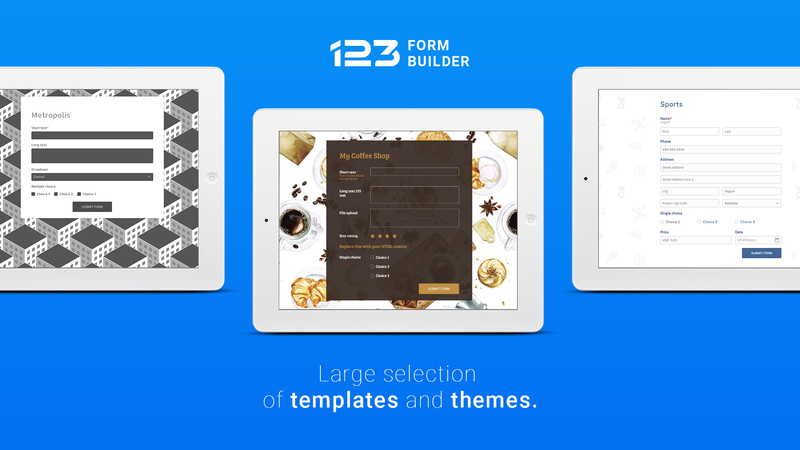 Our official name is 123FormBuilder, without any spaces between the numbers or the words. Please make sure you don’t alter it in any way since it might create confusion. For printed materials, use only vector files. When placing the logo, provide plenty of space around it to avoid making it look cluttered. Pay attention to the background color the logo is used on and try to avoid overlapping it on blue, yellow or green since part of the logo will become less visible. If your background is blue, yellow or green, please use the all white / all dark logo version. Our logo comes in 2 variations: a vertical logo for square containers and a horizontal logo for rectangular ones. Also, please make sure you leave plenty of spacing around the logo, to avoid it looking cluttered. We have chosen these specific colors to represent our values: adaptable, fun and customer-centric. Try not to use other variation of the colors. You can download any of these mock-ups and use them in blog posts, press releases or any other story.